Both the 2018 FIAT 500L and 2018 FIAT 500X offer Fife drivers luxury technology specs, including: Beats Audio™ Premium Sound Systems, 7-inch Uconnect® 4 infotainment systems, and SiriusXM® satellite radio connectivity. Plus, both the FIAT 500L and the FIAT 500X offer power sunroofs and heated seats. Learn the price, performance, and feature differences between these two compact cars from FIAT of Tacoma. While both the FIAT 500L and the FIAT 500X feature similar profiles, the 500L is better for smaller families, and the 500X is great for university students. 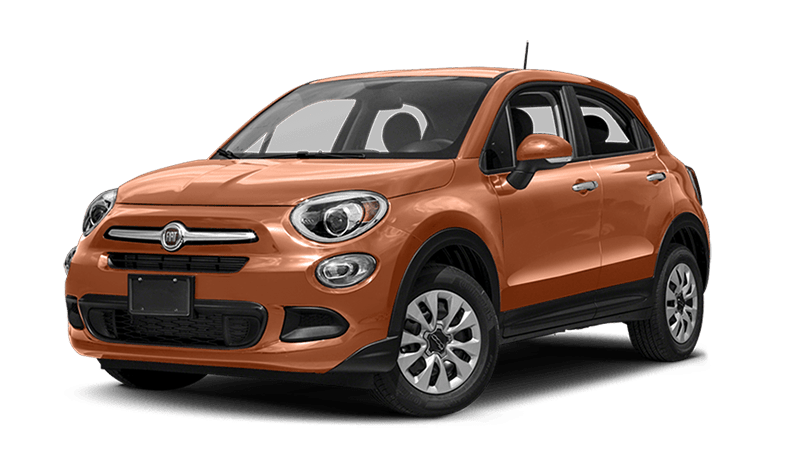 The 2018 FIAT 500L and 2018 FIAT 500X serve up confident performance with identical standard engines that outdo competitors like the Kia Soul, but the FIAT 500X may prove attractive to those who want a bit more muscle for a drive to the Tacoma waterfront. Test Drive Both FIAT Models around I-705 Today! 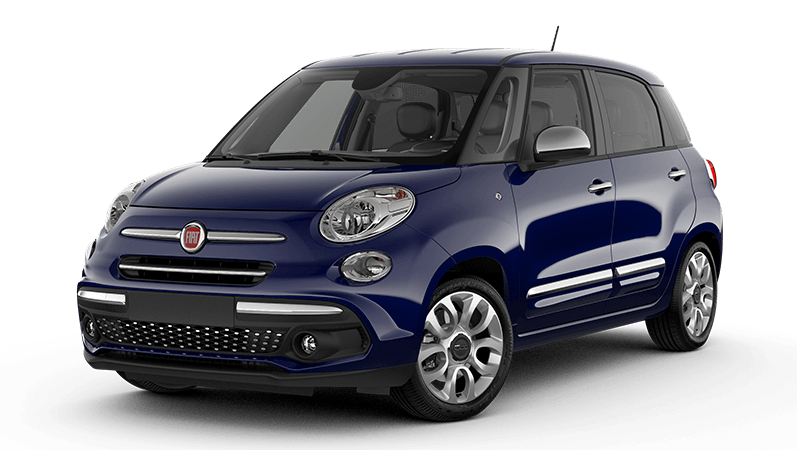 Find the new FIAT 500L and new FIAT 500X for sale right now at FIAT of Tacoma. Both of these models are worthy additions to legendary FIAT history – and that’s why reviewers love them so much. Contact us today to lease or finance your next FIAT SUV with us today.